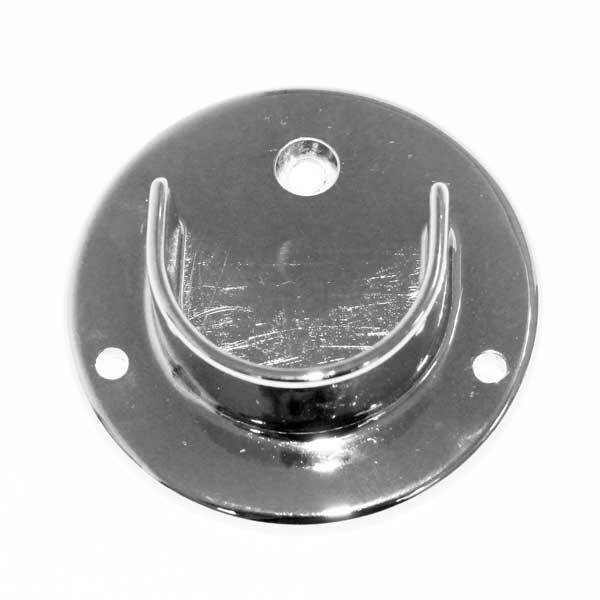 Open Flange Wall Mount Flange screws directly to wall to hold a 1¼” Round hangrail. Weight capacity depends on surface structure and mounting hardware. Mounting hardware not included.